When you are standing in the street of a big city, without taxis it is terribly hard to go from one location to another. The city’s street might be full of taxis, so this would make people hard to find the cab either available or occupied. To hail local cabs, people ever want to wave their hands in street to gain the cabbie’s attraction. 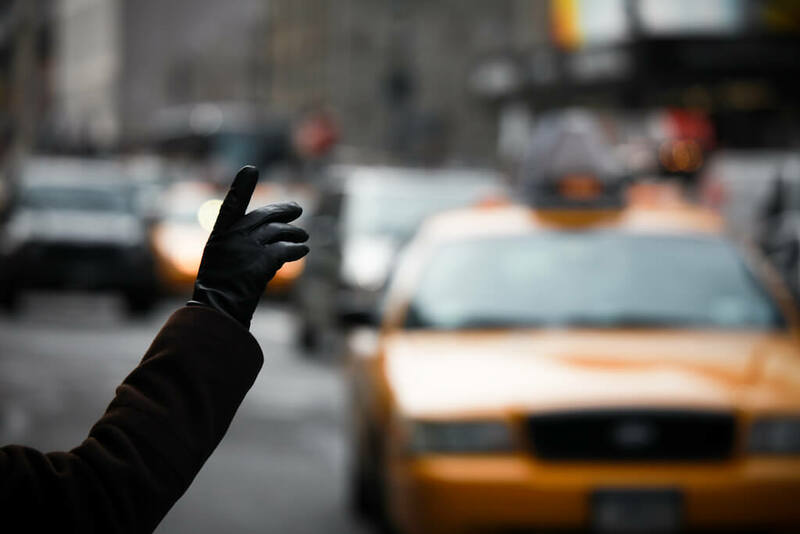 Hailing a cab is an art, typically street corner is the best place to signalling taxis, so driver cab able to notice you even in traffic. 1. You must stand right side of the street and turn your head to the direction where where vehicles are moving forward. By doing this you can save money and time, because the driver wants to turn the car which could eat your time and money. 2. You should find the right place to hail taxis where you can be easily seen by the driver. Usually taxi stand and street corners are vantage point to get local cabs. 3. When you are hailing cab in a street corner, there may be lots of stroller can come forward to get a taxi. You must step forward into street so that cabbies cannot miss you. 4. To hail oncoming taxi, lift your hand genuinely and call out your cabbie by signaling them firmly. Half hearted signalling more often ignore them to notice you as well have a friendly look towards the driver. So they cannot ignore you in anyway. 5. After the driver stops, share your destination or address in understandable way. It will make them more convenient to bring you. ← Could New York Taxi App Rival For Uber ?